The first morning of SMX Advanced in the SEO promenade room has been rockin‘ with lots of depth of data, rich nuggets. No Internet access is overcome by hotspots. Work arounds for the win! The room is packed with people wanting the latest in the world of authorship and AuthorRank. Authorship and AuthorRank – What’s the Difference? Authorship & AuthorRank – What’s the Difference? Google Authorship refers to the system whereby an author can establish their authorship of a piece of content by linking it back to their Google+ profile. This has various benefits, not the least of which is the rich snippets that appear on SERP results and include a picture of the author. It doesn’t benefit ranking, but it can benefit click through rates on the SERPs. AuthorRank is a more nebulous concept that supposedly uses information gathered through the Authorship program and other signals to attribute a level of authority to writer’s body of work, which is then used as a ranking factor in the SERPs. 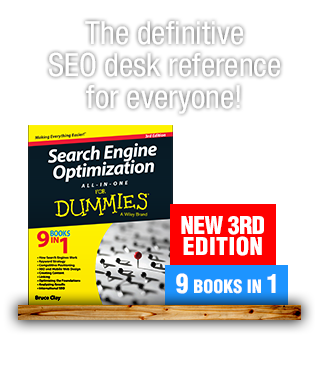 It’s thought to be part of Google’s move away from link based-ranking and toward authority-based ranking. 13,000 occurrences of Google+ in the Top 10 results! Posts on somebody’s Google+ profile were ranking for money keywords. Are people using it? You betcha! 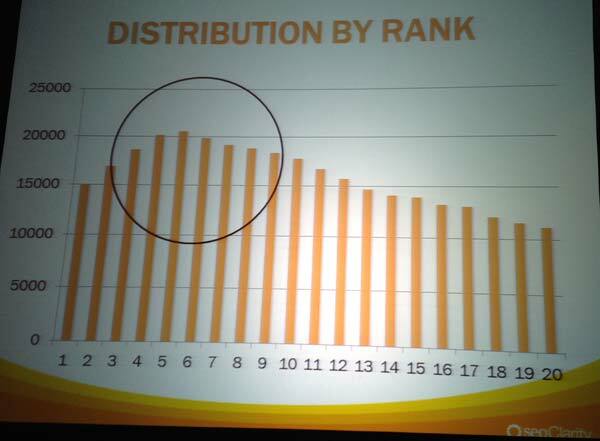 Distribution: 13% of top pages in the SERPs had Google Authorship markup! 13% of top pages in the SERPs had Google Authorship markup! A lot of tech sites have adopted author markup. Less adoption in e-commerce sites. TIP for e-commerce sites: DO IT! Gain on the competition! You don’t care what your ranking is if you can get more traffic! Being #1 is cool, but clickiness matters! seoClarity tested Google Authorship and looked at CTR and looked at Google Analytics and Webmaster Tools and found authorship resulted in double traffic (that’s 2X) after implementing! Bing picked up an image of a guy on the home page in a slider and ignored authorship. OOPS! If you post on the Yahoo! Contributor Network (YCN), which has an author profile, does that help? The picked a keyword that was showing authorship in Google. That same keyword phrase on Bing and Yahoo! didn’t show the author’s image. YCN didn’t pass authorship either. BUT… according to Duane Forrester, it’s coming soon to Bing’s network!!! Google Profile PageRank – Is it the real AuthorRank? AuthorRank is the name of a concept people call the signals the AgentRank patents refer to identify the entities (authors) on the Web and how Google watches signals about those authors, and rank them and in turn use that as a ranking factor. This was all theory until Google+ launched. People start seeing increase in authorship effects in SERPs, so people thought AuthorRank. 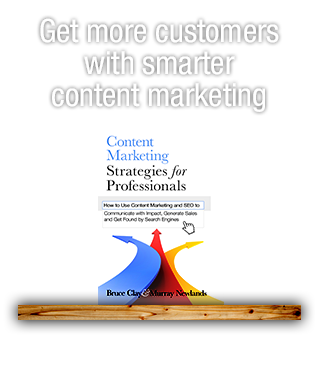 After creating content on various authority sites, Google+ posts and shares started ranking more for Mark. Low Authorship adoption – They want more people adopting this. Social signal parsing infancy – AJ Kohn article explained it’s new, in its infancy. Understanding of those signals is something that is still being researched and worked on. Mis-Attribution – Someone else’s photo showing. Google has been trying to force it out there by attributing authorship even when they have not set up the markup. Sometimes they make mistakes. There is doubt factor, so they are not going to crank up a big signal with a lot of anomalies. It’s inconclusive. We don’t know if Authorship is causing increased rankings. Google+ profiles have toolbar PageRank. Google+ internal PR comes from communities that are built and linking to profile and the old-fashioned way where sites link to one’s Google+ profile. Study of anchor text using “fitness and nutrition” to a company’s Google page resulted in increased rankings for that phrase. They looked at PageRank vs. URL Rank from AHREF. (AHREFs is only tool that indexes backlinks of Google+ profiles). Tool: prchecker.net will check PageRank of Google+ profiles. 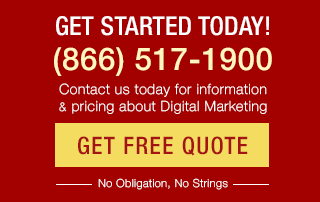 Take-away: External backlinks build PageRank! When you write an article with authorship and link back to your post, it links back to your G+ profile. Results can be that you dominate the SERPs! Video snippet changed to her authorship bio image because in page she had put “Presented by Janet Driscoll Miller.” To get the video snippet back, she had to remove “Presented by” from page. Infers authorship from the content in PDF. Take it out of PDF optimization. Yes, the author of a Word document for creation of a white paper, for example, passes authorship. It’s not just “by” in content but Google may infer authorship by other signals. In PDF documents, it only shows the first author listed. So make sure the first author is your most valuable author. 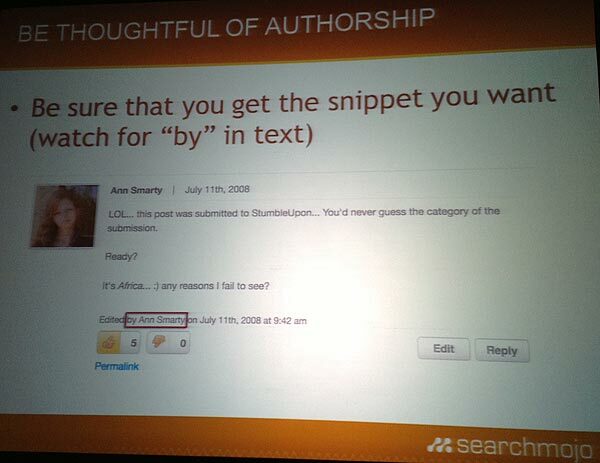 Watch the SERPs to see what content is showing authorship. Look for the word “by” and a name in your text. Ann Smarty edited a document. Her authorship was attributed to it. Traditional offline methods for choosing a reporter needs to consider if they may or may not generate the best SEO benefit online. We have to think about the benefits we can get when contacting people/PR professionals. If the reporter doesn’t have authorship, then is that who you need to work with? If someone else showed with authorship, then it’s implemented on that site. Does the site allow for authorship? Do you even want to work with an organization who doesn’t? This means they may not get as many clicks for your article. 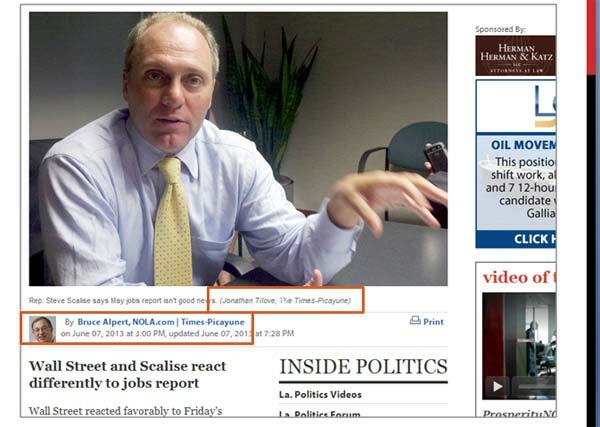 Does reporter have good Google credibility? You also have to weigh reader credibility. Take-away: Weigh factors of PR & SEO! John works with the largest media company you’ve never heard of with lots of news and magazine sites. Authorship required (and still requires) a huge organizational coordination! They over 1,000 authors to get them to do this and use Google+. Email verification was an issue and didn’t work much. Due to issues, they had to implement it technically. Request for implementation of authorship in mid 2001 and just got implemented 1st quarter of 2013! Field started to complain once they saw they were not getting their picture in the SERPs! 50% of an SEOs job is to convince them to act when you ask them to act! Why one more thing for them to worry about? Adoption is slow. John’s happy with 20% adoption! If you add authorship, guy at wire desk can get Authorship. Could be a problem and will effect his credibility in Google. Remove authorship meta tag for the guy who has published 1,000s of articles. Yes, people are doing this! Who own Authorship? You have someone working for you, and then they leave. Who does that belong to? Advance Digital doesn’t change bylines. They leave authorship with the original author. Brand, Personal, Hybrid accounts. They discourage hybrid accounts, and encourage them not to include company name as part of their account but to use their full name only. 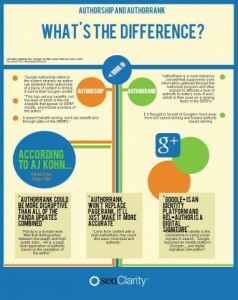 Authorship and AuthorRank will become a hiring consideration. The guy who is more savvy about authorship will get the job! Elisabeth Osmeloski (@elisabethos) moderated and got a follow-up discussion about the future of authorship after the panel. Nice approach! Implement Google Authorship for increased CTR from the SERPs. Work with PR teams and bloggers who have authorship. Train your team of the importance of authorship! Dana Lookadoo founded Yo! Yo! SEO, a boutique agency based around the concept of Word-of-Mouth SEO. Excellent post thank you, especially the part where you imply “Authorship and AuthorRank will become a hiring consideration. Neil, so glad you found it helpful! I tried to capture the highlights of this session and have to thank the panel for such actionable takeaways. Authorship is the key that can open many doors! Excellent post thank you I have been playing with this for a while this gives great info to explain things to clients you can find me @ the corner of search and social. To me they have always gone hand in hand. ?